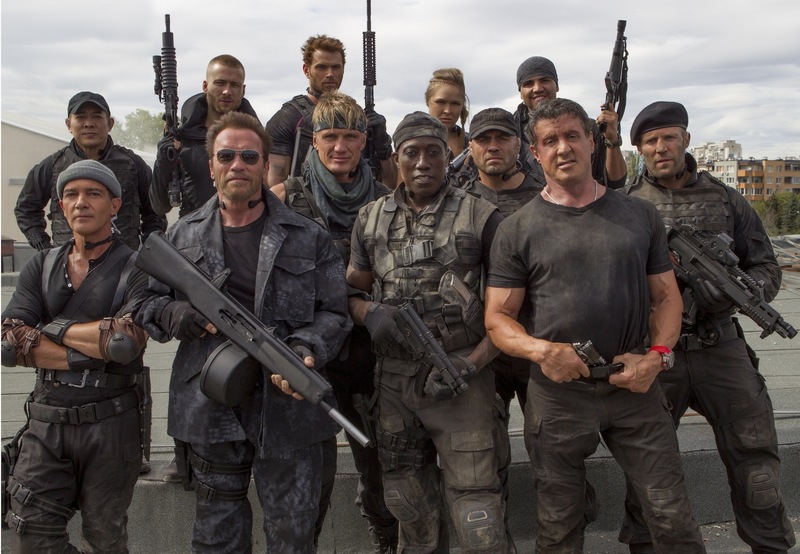 Check out the action packed trailer for Expendables 3. This looks like it'll be a blast to watch. So many more action celebrities.. I hope they put enough explosions into this movie to do them all justice. The body count in the last one was ridiculous. I should look up how many total shots were fired. Leaked a month before it's release. Not better than Expendables 2. Still not the Contra movie I want Sly-Arnie to have made. I definitely liked Expendables 1 & 2 better. It feels like they introduced new, younger characters just to be able to continue the franchise once all the old timers finally retire from movies.